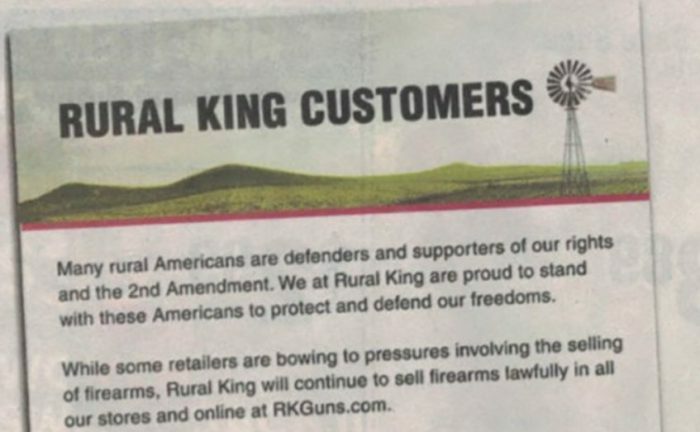 My father was browsing through the paper a few days ago (while laid up on the couch thanks to SHOT Show sickness) and came across the Rural King flyer. 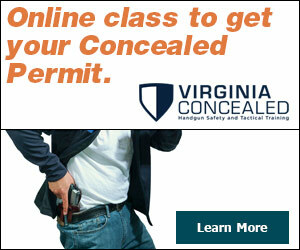 He was flipping through and then found a letter that they placed beside some firearm sales. 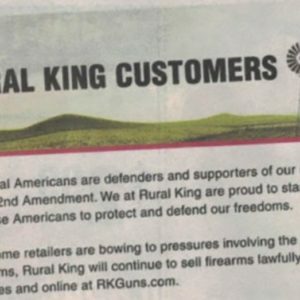 Rural King has pledged to not bow to pressure when it comes to selling firearms in it’s stores or online, like other retailers have done over the years. 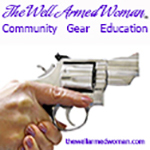 Many rural Americans are defenders and supporters of our rights and the 2nd Amendment. 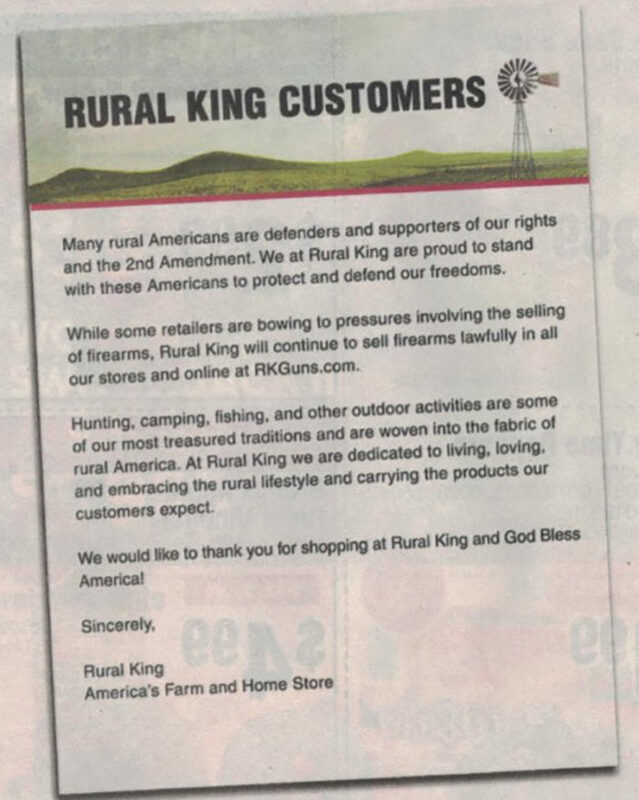 We at Rural King are proud to stand with these Americans to protect and defend our freedoms. 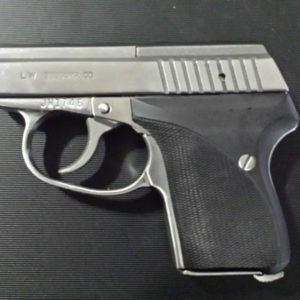 While some retailers are bowing to pressures involving the selling of firearms, Rural King will continue to sell firearms lawfully in all our stores and online at RKGuns.com. 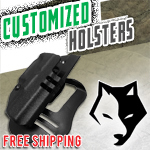 Hunting, camping, fishing, and other outdoor activities are some of our most treasured traditions and are woven into the fabric of rural America. 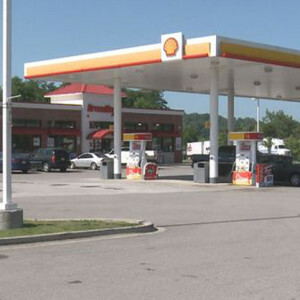 At Rural King we are dedicated to living, loving, and embracing the rural lifestyle and carrying the products our customers expect. 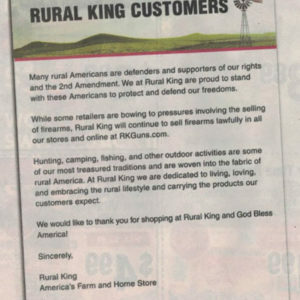 We would like to thank you for shopping at Rural King and God Bless America! 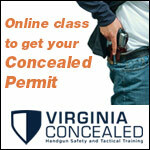 You’re Involved In A Self-Defense Shooting And You’ve Been Shot In The Leg, Are You Prepared Until Help Arrives?